Otter Tail County is known for its abundant lakes. It’s hardly a place one would associate with deserts, but they do exist: child care deserts. The Center for American Progress defines a child care desert as a neighborhood without any child care options or with so few child care providers that there are more than three children for every licensed child care slot. Battle Lake sits smack dab in the middle of one such child care desert. Census data showed that within the radius of a 20-minute drive from Battle Lake there were 577 children under the age of five, with no child care center and not enough family-based child care providers to fill the need. “Where are our parents getting child care? They are traveling great distances, or relying on neighbors or family,” said Gary Harrington. Harrington and his wife Karalyn chair a community-led fundraising campaign, “Building Our Children’s Future,” to raise $600,000 to build a child care center in Battle Lake. This ambitious endeavor came out of a community goal to attract young families to live in the Battle Lake area. To do that, the community needed to meet these families’ basic needs. A group of area residents formed Battle Lake Youth Center Inc. (BLYCI) with the original intention of turning a vacant building into a joint recreation and child care center. Within a year, however, the BLYCI Board of Directors decided to focus its efforts solely on building a stand-alone child care center. As part of the BLCYI, the Harringtons assembled a capital campaign team and engaged NorthPoint Professionals to design and create supporting materials. 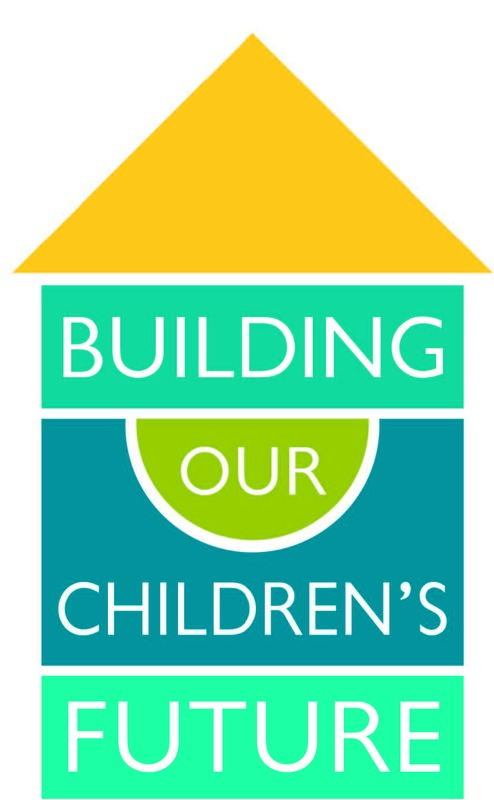 A Facebook page and website, buildchildcare.com, were launched to provide easily accessible information and updates. Cyndi Anderson of Mosaic Consulting led training sessions for the all-volunteer fundraising team. Justin and Jamie Neppl of Tiny Tykes, Inc. were contracted by the board of directors to operate the center once it is up and running. Many personal visits, group presentations and grant writing helped the BLCYI raise more than $440,000 before making the campaign public this March. WCI provided a $37,500 child care capacity grant, one of five grants received by the group. Local businesses also offered in-kind gifts of services to the center, such as painting and lawn maintenance. On April 21, community and contributors will come together for the center’s groundbreaking with a late fall opening in the works.